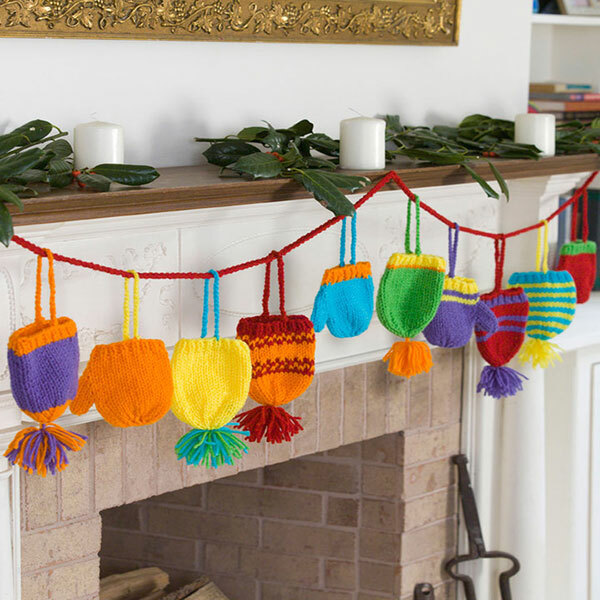 Here are some great project ideas that are cute for you or to gift to others. Get started today! 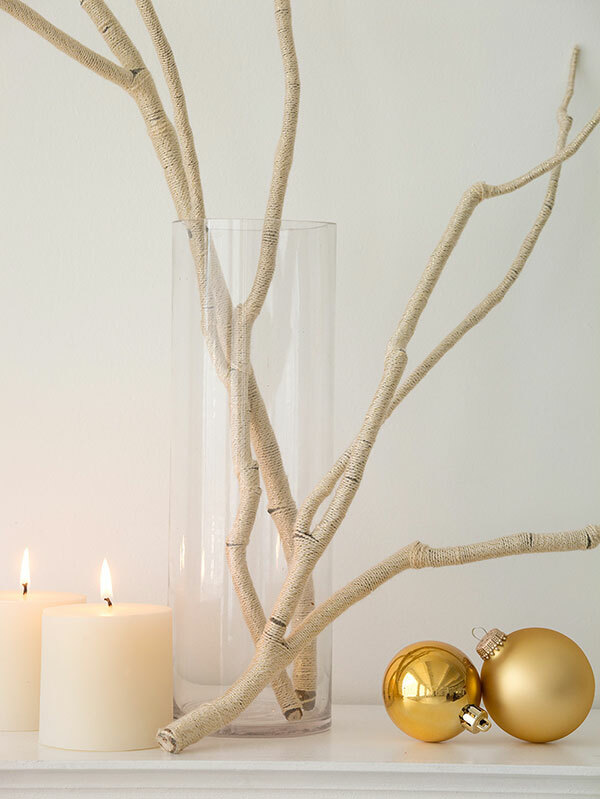 Vanna’s Glamour® adds a touch of sparkle to this nature-themed holiday accent. 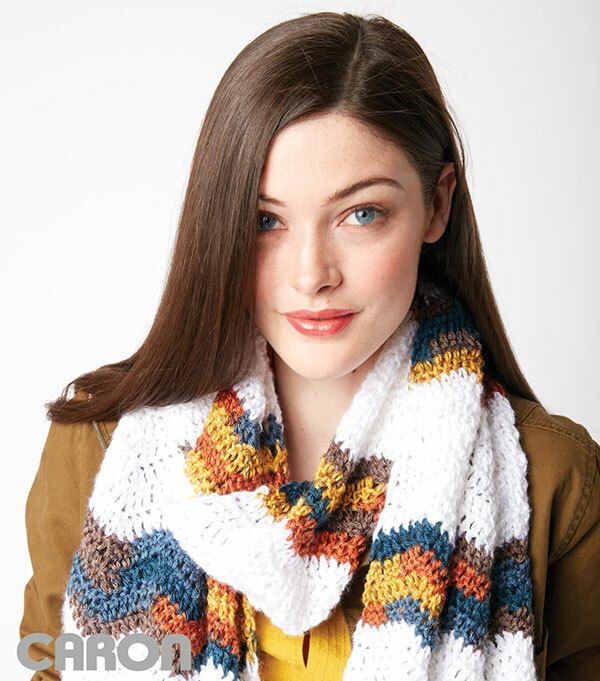 Crochet the Chevron Stripes Crochet Scarf using the new Caron Simply Soft Stripes yarn! A classic style with the frosty shades of a snowy night – perfect for the season! 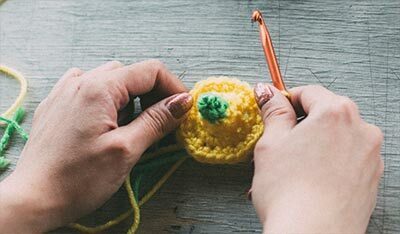 Spruce up your tree with delicately crocheted ornaments! 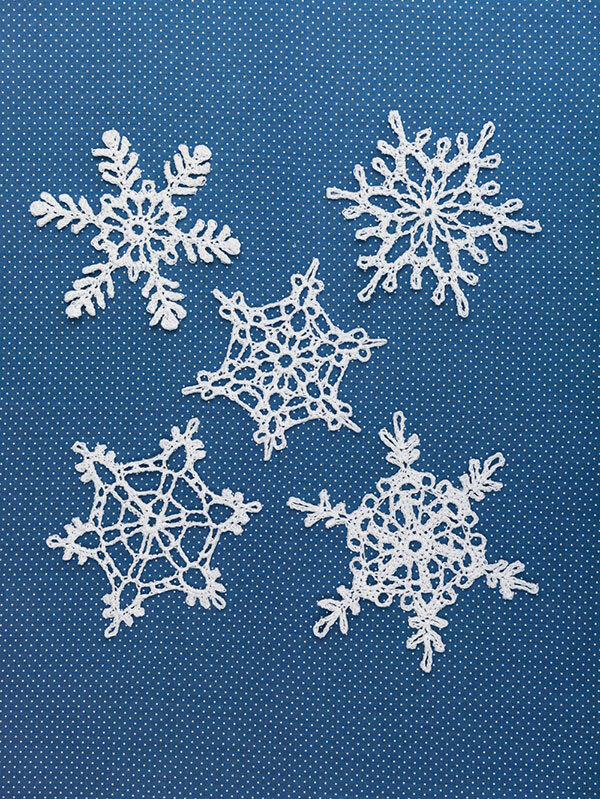 These snowflakes will glimmer alongside your holiday décor. 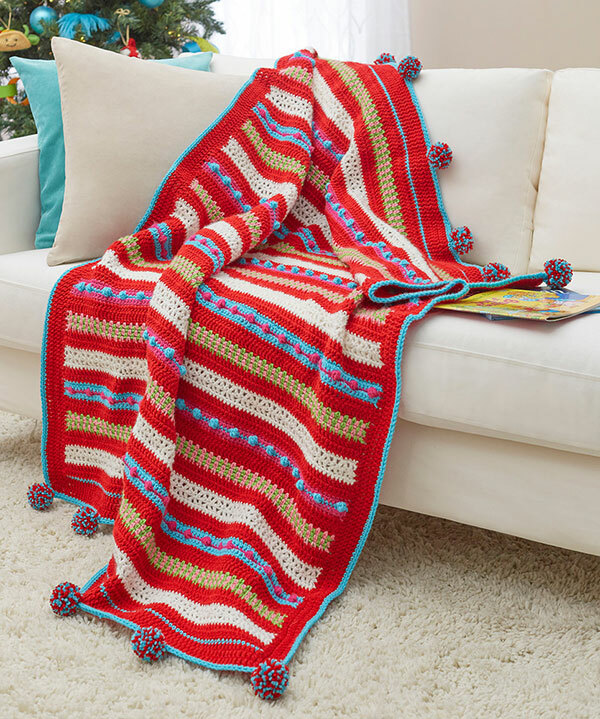 Watch the kiddos open their gifts while you stay all snuggly under this colorful throw! 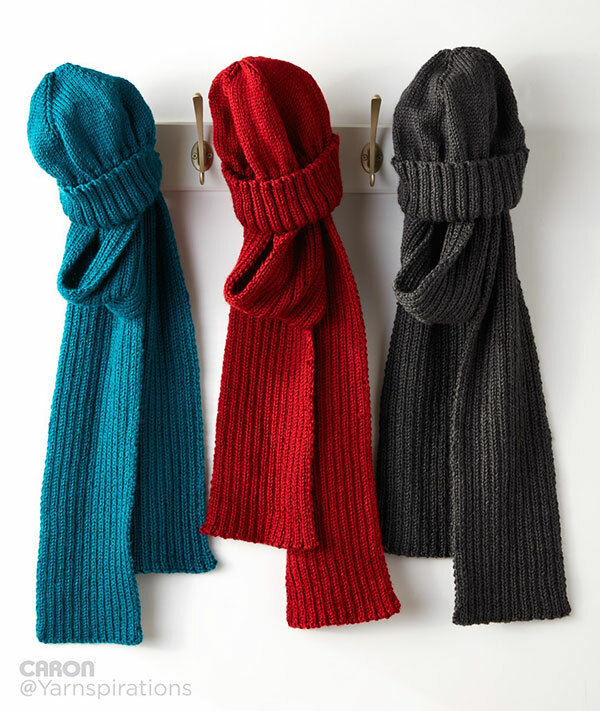 This classic hat and scarf set is the perfect gift for your your favorite guy and makes a great project for beginner knitters! 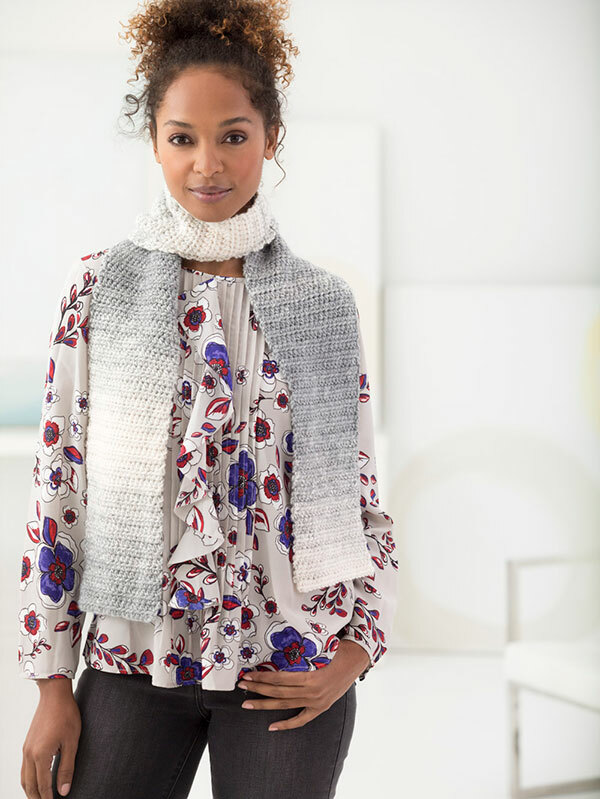 With Lion Brand® Yarn’s Jeans®, this easy-to-make scarf will match any of your loved one’s styles. 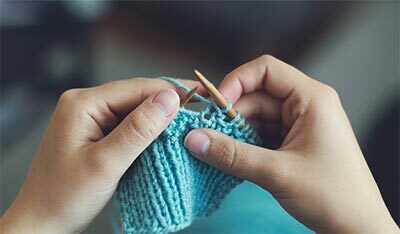 This hip slouch hat is quick to knit, and the undulating colors of Wool-Ease® Thick & Quick® creates a gorgeous self-striping piece. Simple to make, cozy to wear, easy to match – this hat will be your favorite of the season! Keep baby comfy and protect crawling knees with these fashionable legwarmers.